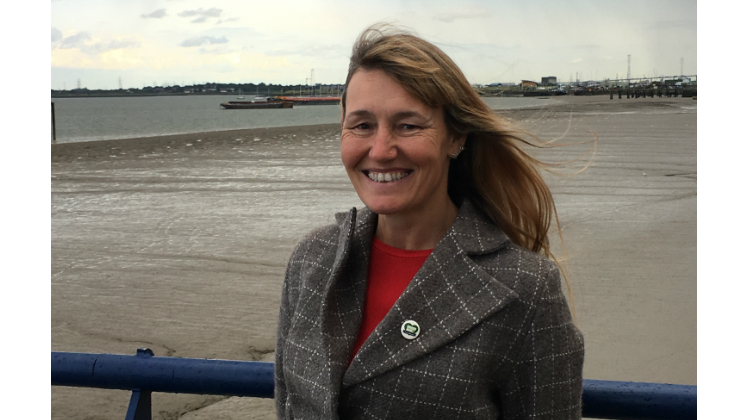 We’re delighted to announce that the Mayor of London, Sadiq Khan, has appointed our very own Claire Pritchard as the new Chair of the London Food Board. Claire has been a member of the Board since 2005, and Chief Executive of GCDA for more than a decade. She brings nearly 30 years’ experience of the food sector to her new role. Claire’s experience includes opening restaurants, developing training courses to help businesses sell healthier food, managing urban food-growing projects and community food access schemes and setting up markets. She has also worked extensively with local authorities and property developers all over London to make food better across the capital. The London Food Board advises the Mayor on a range of areas, including the development and delivery of the forthcoming new London Food Strategy (due to be published later this year), which will help all Londoners to access more healthy and sustainable food. Claire also shares the Mayor’s passion for addressing challenges including the food insecurity suffered by too many Londoners and food’s role in rising levels of obesity. Congratulations Claire, your passion for healthy food will reach even more areas and make a difference.